Pearl Izumi’s Men’s P.R.O. 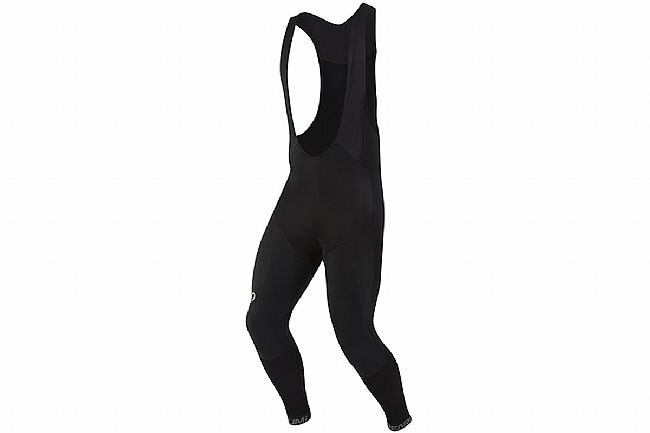 Pursuit Bib Tight is designed to be worn comfortably over bike shorts for protection against the elements. P.R.O. level 3-layer softshell panels in key areas, including the lower legs, shield off wind, rain, and splash. 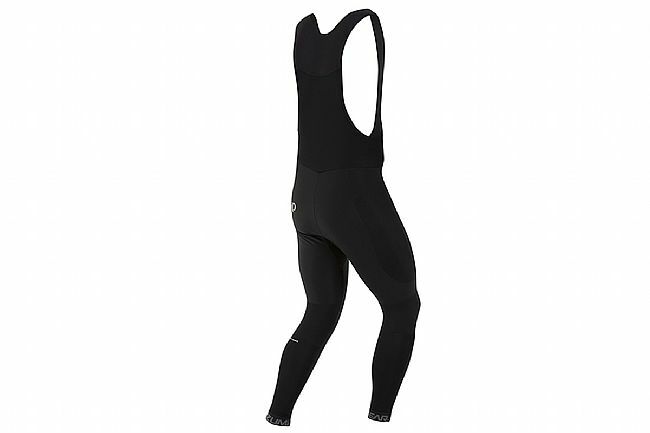 Thermal panels on the back of the legs and upper generate airflow while sustaining warmth. Soft, raw edge straps on the bib upper ensure a comfortable fit up top while contoured styling facilitates muscle support throughout. Reflective details enhance visibility at night and in low light conditions.